1. 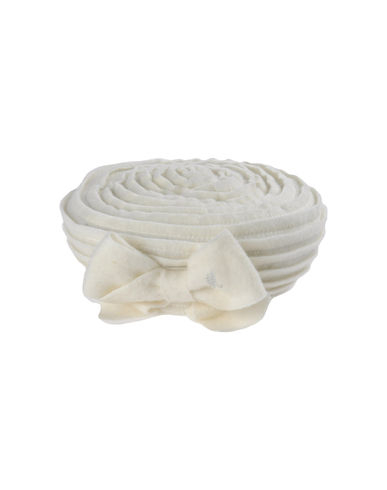 I PINCO PALLINO headband (€29). 2. 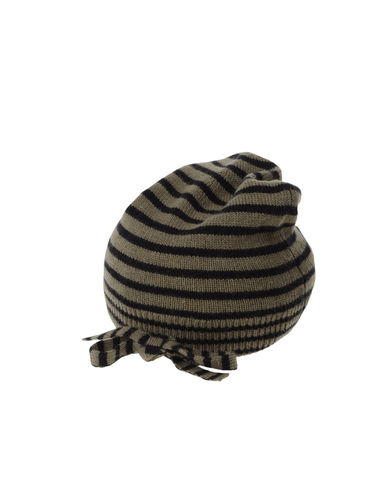 BONPOINT cap (€50). 3. 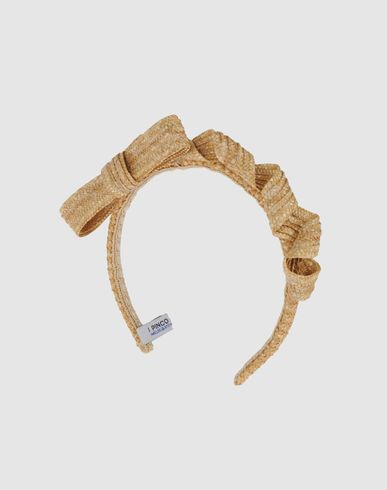 MONNALISA Chic cap (€30). 4. 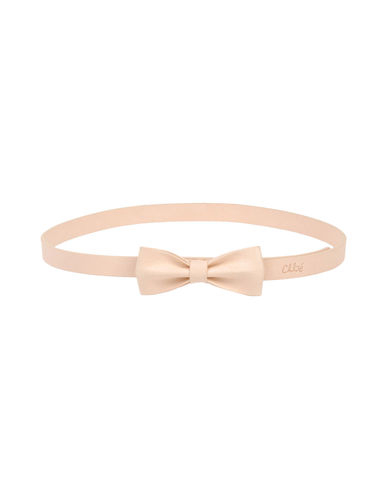 CHLOE belt (€52). 5. PEPE sneakers (€98). 6. CHIPIE ballerinas (€55). 7. PRETTY BALLERINAS shoes (€84) everything on sale at www.yoox.com.